In-depth information on the different image file types we deliver. We offer four different file types, explained below. One standard file type is included in the price of the photo, or you can order both for +$5 per photo. Each advanced file type is +$5 per photo. Each file type is optimized for different uses. Read more on the file information and uses to make sure you order exactly what you need. Note: we can always deliver additional file types after the shoot if you decide you need them. White Background: Images are delivered with full 255/100% pure white around the product, meeting the standards of most online retailers. 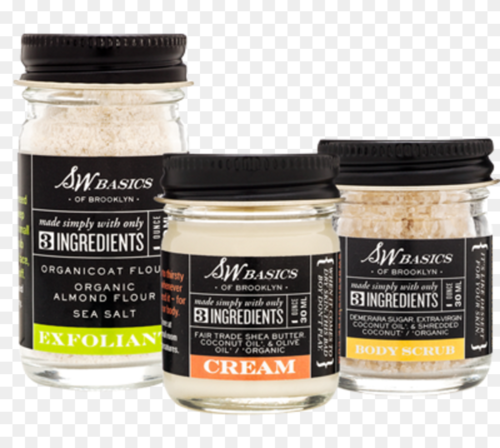 Basic Retouching: Images are carefully color matched to the product, retouched for minor dust and minor scratches, skewed to be straight if photographed straight on. Shadows & Reflections: Contact shadows are maintained and reflections are gradated to white no more than 25% below the product. Special Retouching: Retouching to products with excessive damage requiring “heavy compositing” or “building” parts that are not existing will be billed separately based on the project at $20 per 15 mins. This is the standard image format we deliver because of its flexibility. Perfectly crafted for upload to Amazon. Will work great for almost all web uses! Cost: Get one file type free, pick both for $5. PNGs are delivered without shadows or reflections. It’s a transparent PNG ready to go to your website. Shadows & reflections are removed from this file because a transparent PNG cannot render shadows/reflection at different opacities or blending modes. It is either transparent or solid, on or off. Therefore a shadow wouldn't look good when placed on top of a different color. The only way to blend a shadow into the background is to use blending modes in photoshop and the High res Tif + clipping path is a better file for that. We crafted this to be the dream file for any designer. 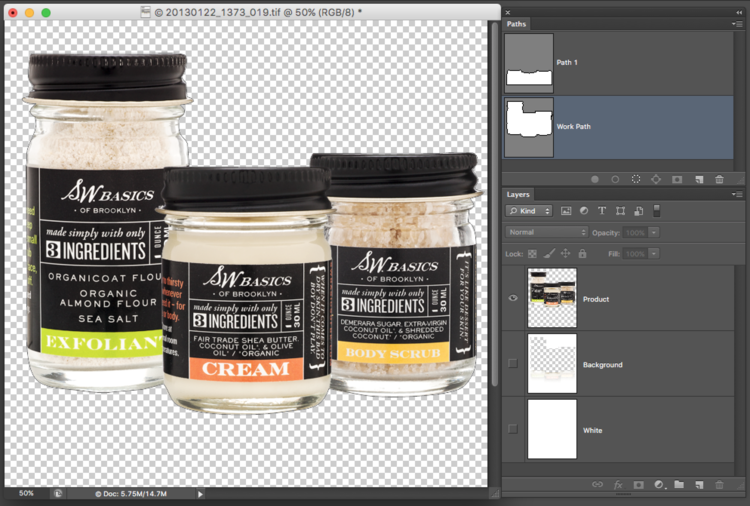 Product, Reflection/Shadows & Background are on separate layers. The Reflection/Shadow layer is set to multiply for easy background changes. 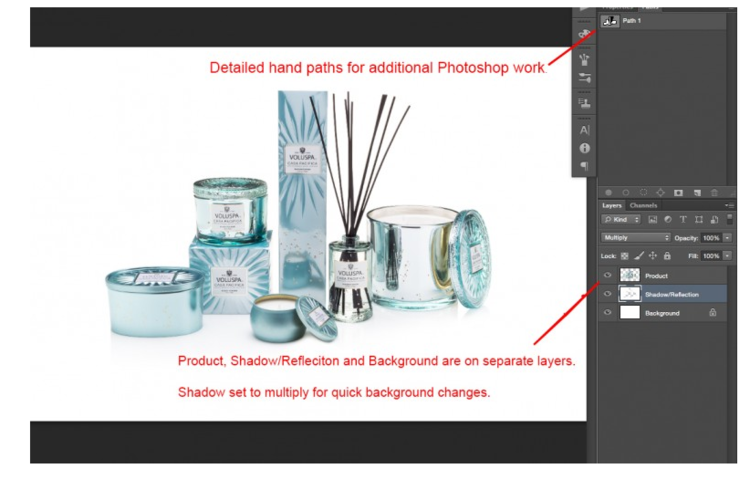 Clipping paths around the product are hand path-ed with careful detail. All paths are guaranteed accurate or we’ll redo them for free. Crop: A wide crop for flexible cropping later. *Note About Illustrator and IndesignIllustrator and Indesign, whereas they are both Adobe software, handle transparency and paths differently than they do in Photoshop causing unexpected results on import. We cannot create a file that will work equally for both software sets without sacrificing usability for one or the other. Because of this, we prepare our images for Photoshop which the majority of our customers use when editing images and do not recommend using Illustrator or Indesign for editing photos, especially transparency related composites. Read More About Known Issues When Importing Files Into Illustrator/Indesign.